Grey College, Major Sporting venues, Waterfront, Shopping Malls and Hospitals. and a Family Flat and can accommodate 10 people. make you feel welcome and enjoy your stay. Self catering meals can be enjoyed in the dinettes. Well suited to business people, tourists, families and small groups. Guests are welcome to relax in the garden, enjoy the birdlife or have a braai. Undercover parking is secure and safe. 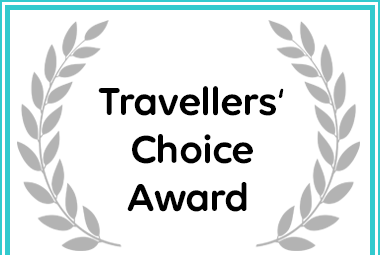 Duinerus Self-catering Accommodation received a Travellers' Choice Award due to exceptional customer reviews for Accommodation in Bloemfontein. 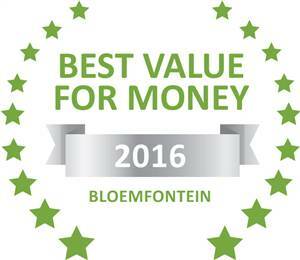 Based on reviews of establishments, Duinerus Selfcatering Accommodation has been voted Best Establishment in Bloemfontein for 2016.